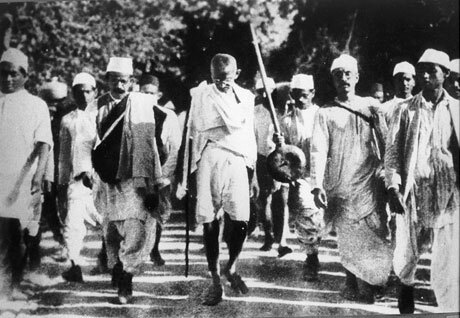 March 12, 1930 Mahatma Gandhi walked 241-miles across India in the spirit of truth and non-violence to bring freedom to his people. March 12th, 2013, PeaceWalkers Jesse-Blue Forrest and Sandra Moon Dancer retraced Gandhi’s footsteps on the Salt March. Use the donate button above to support when they return with others to bring back Gandhi's teachings of non-violence and World Peace. 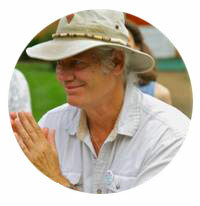 Jesse-Blue Forrest is the founding Director of the People’s Campaign to Abolish the Draft. He walks for the freedom to choose peace. His campaign has now taken him to India. 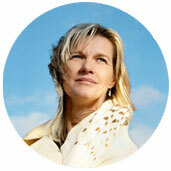 Sandra Moon Dancer is the founder and Executive Director of the Centre of Circle Wisdom. "I am here to learn how to walk, in particular to walk for peace, peace for the people of this planet." Sandra Moon Dancer and Jesse-Blue Forrest walked a total of 241 miles in 25 days retracing Gandhi's footsteps and raising awareness for the powerful relevance of Gandhi's message of truth and non-violence for today's world. Along the way, they met meet with thousands of school children, women's rights organizations, peace activists and political figures as they raised awareness for the People's Campaign to Abolish the Draft; Women's Voices; and Non-violence.